There is a touch of bad news for Nintendo Switch players, though. 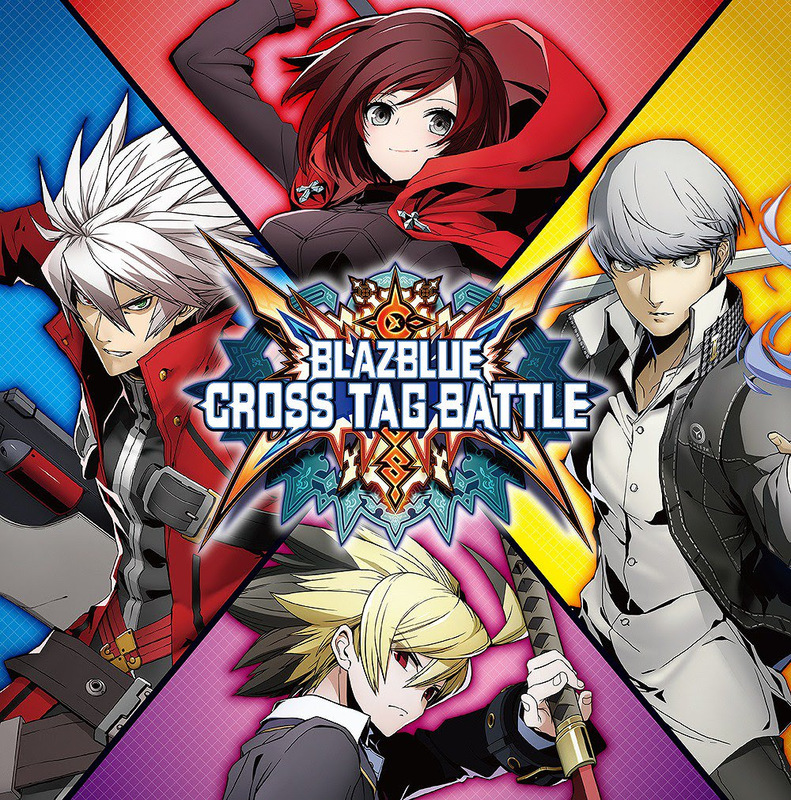 For that version of the game, the BlazBlue Cross Tag Battle Character Pass and all character packs (even the free ones), are delayed until June 28th! That is at least less than a week away, though. 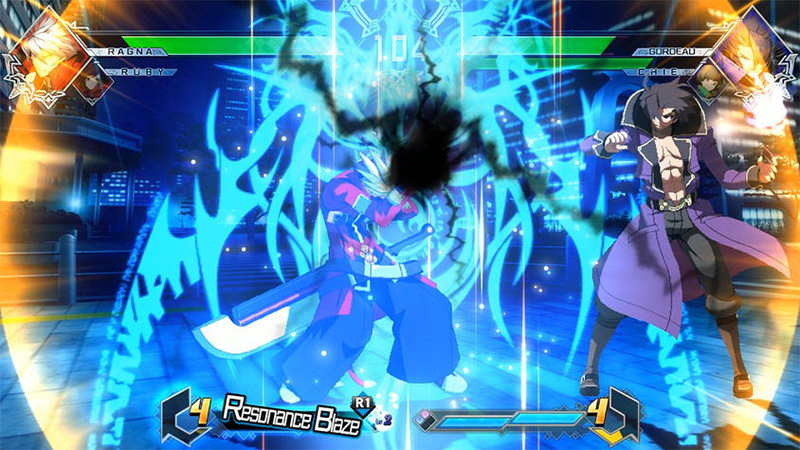 Players can choose their favorite duo and switch between them mid-battle to uncover new strategies or combos. You can also train in the detailed tutorial against a CPU opponent. When you think you’re ready, you can take on your friends offline, or in online lobbies. 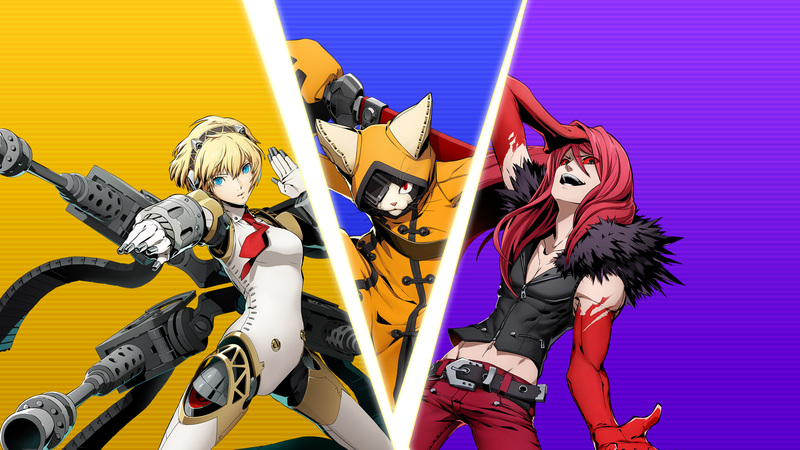 There is also the new Episode Mode, which brings together the characters from BlazBlue, Under Night In-Birth, Persona 4 Arena, and RWBY in a brand new story mode. 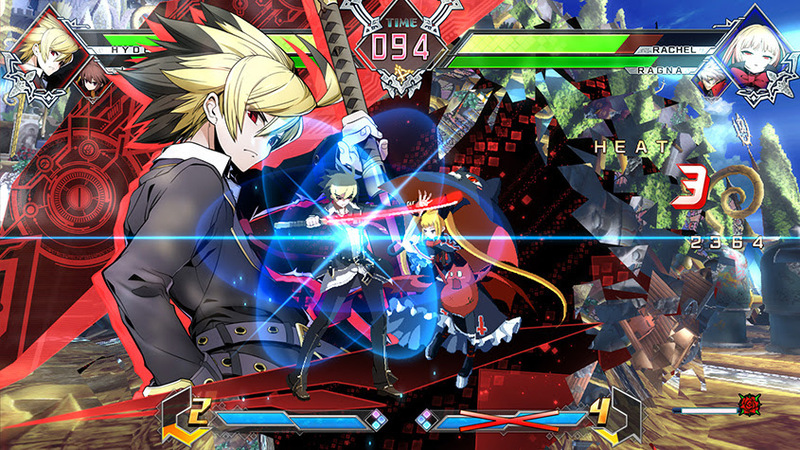 Lastly, you can find out more about the game at the BlazBlue Cross Tag Battle website and from there you can jump to other retailer websites if you wish to order it. The special collector’s edition can be found here.